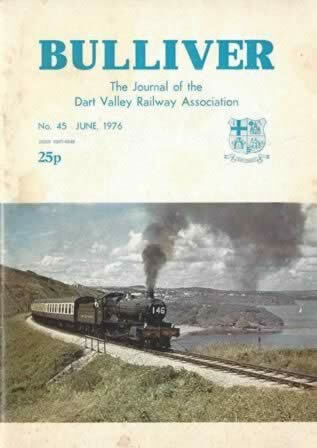 Bulliver: The Journal Of The Dart Valley Railway Association -No. 45 June 1976. 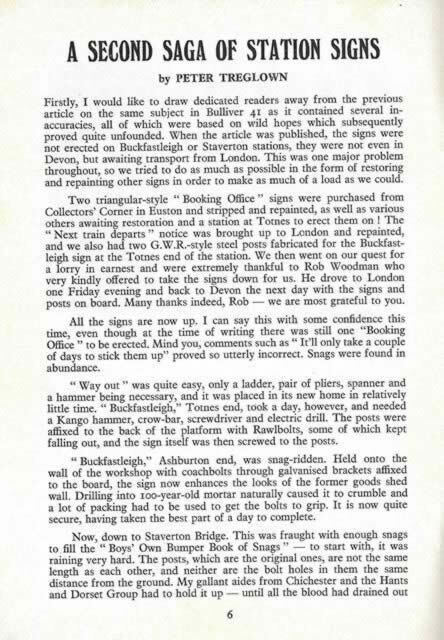 This is a second hand book which has been published and produced by the Dart Valley Railway Association.